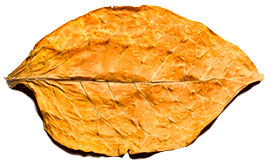 Amco Cigars retains logs of usage of online systems and applications such as email transmissions, IP addresses and user activity. This information is retained to facilitate customer support and be able to detect and rectify any problems that customers may encounter. Amco Cigars will not disclose any of the personally identifiable information stored without the customer’s prior consent unless this is required by law or legal process.